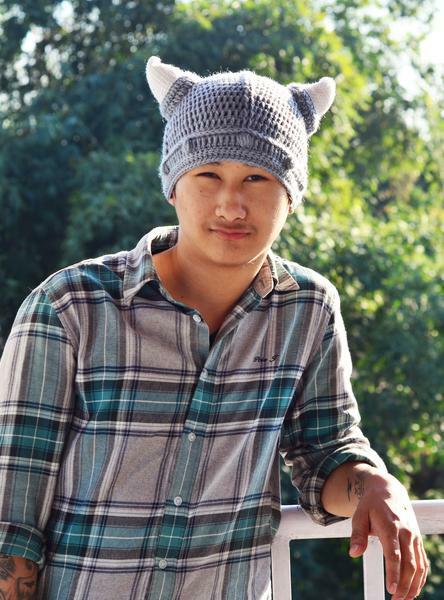 Limhathung from Nagaland – Founder of Baafoon, Talks About His New Venture. 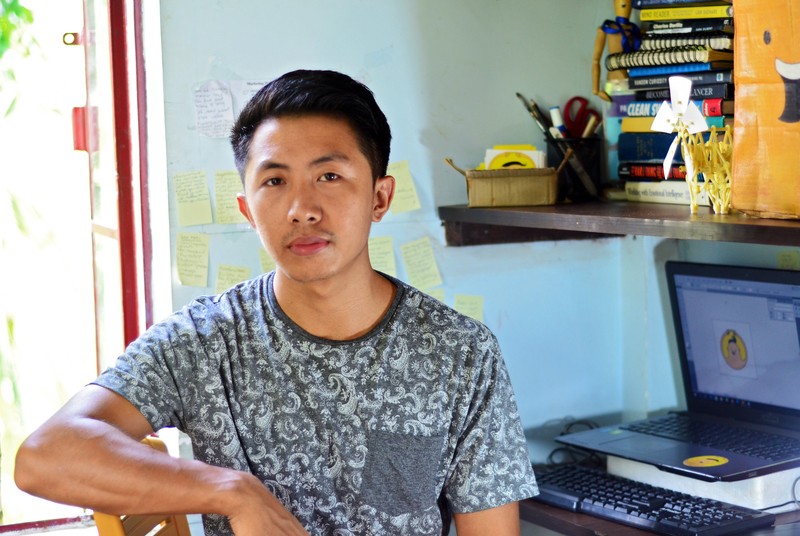 Meet Limhathung from Nagaland, a young artist /graphic designer, turned entrepreneur. 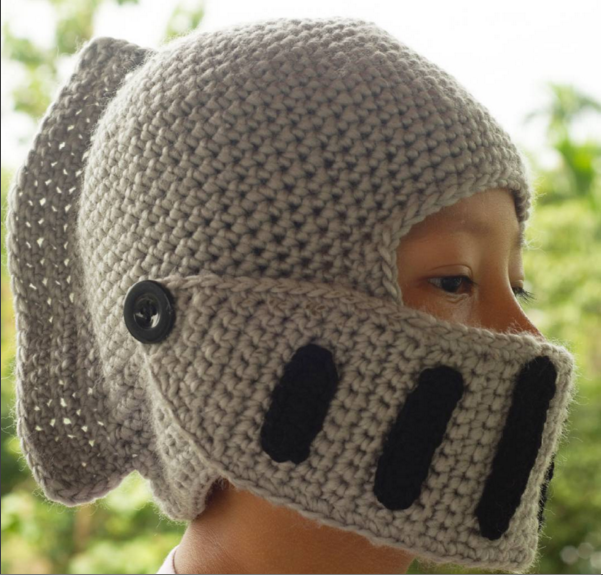 He is the founder of Baafoon – an online store that sells the geekiest, coolest and most kawaii (cute) products. After barely finishing my studies in animation film design (I failed in most of the subjects), I found myself being bored and broke most of the time. I was not happy with who I was turning out to be. So, I started using the internet more often and decided to put it to good use. Then I got to know about some really successful entrepreneurs like Elon Musk, Mark Cuban, Jack Ma, Binny Bansal and others who inspired me to start my own venture. I started out by living out of my comfort zone. Initially, to gain some experience and knowledge, I worked in Bangalore for an e-commerce website as a graphic designer for a few months. Shortly afterward, I returned to my hometown Dimapur to start my own venture. And now I work out of my home/office with three of my friends: Akum, Tali and Kenei. So, tell us what Baafoon is all about. What do you want to achieve through Baafoon? 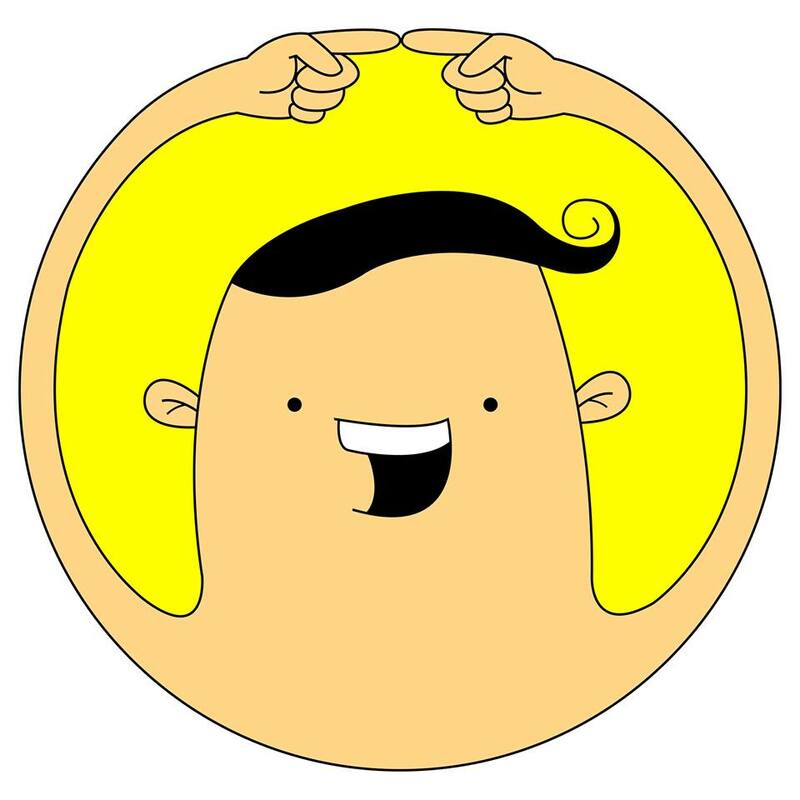 We aim to be the least boring online store in India. We want to bring in products that’ll tend to different Indian personalities. We want to expand into more different categories in the whole spectrum of Indian needs and wants. As of now, we have products that are divided into three key categories namely Geek, Cool and Cute. We have stationeries, anime, manga costume accessories, quirky and cute beanies and hats and others. Our product price ranges from INR 30 – INR 3000. 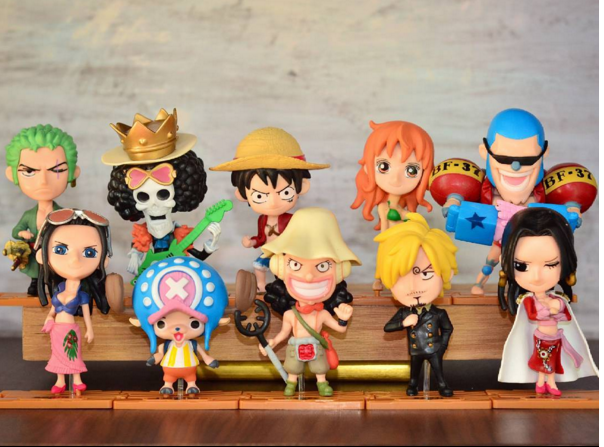 Superstar figurines for the geeky anime and Manga fans. 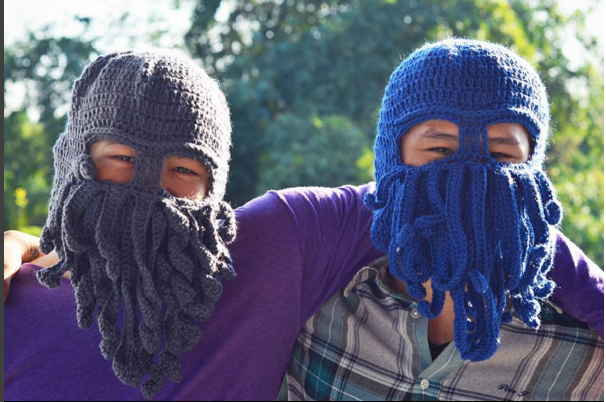 Octo-Buddies : Cute or Cool? What else do you have in store for your fans/customers? 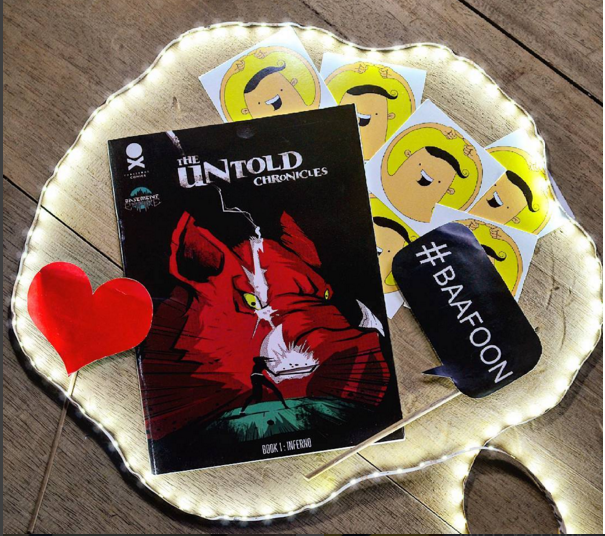 We also have a new comic releasing on our website called ‘The Untold Chronicles’, that our friend Abhishek created. It’s a very unique take on the Northeastern culture. 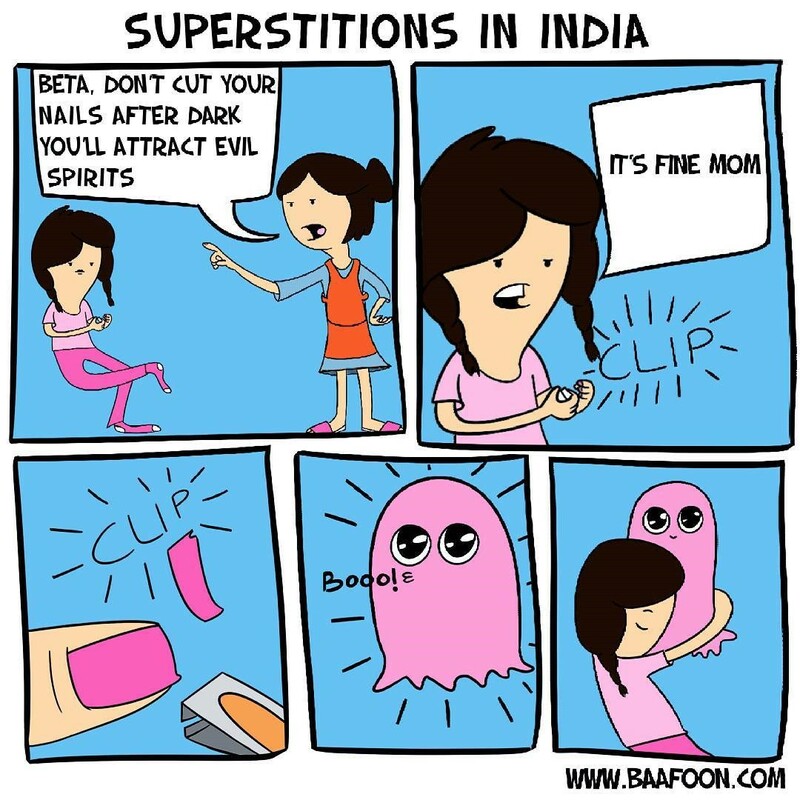 Northeast India inspired comic – created by Limha’s friend Abhishek, for Baafoon. We’re just focusing on our online store at the moment. But we also set up stalls now and then, whenever events like the ones hosted by NAJ and Basement empires turn up in Nagaland. We don’t ship worldwide as of today because we want to tend only to our Indian customer base currently.